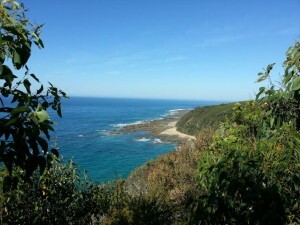 We all enjoyed connecting to nature and the walking community with a 103 K walk from Apollo Bay to the Gibson Steps and the 12 Apostles on Victoria’s Southern coastline. 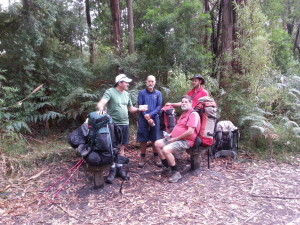 It was a magical walk in the tall forests, along rocky headlands and coastal heath in a small group of 5 adventurers. There were lots of ups and downs with beautiful vistas. The timing was perfect with warm and sunny weather most of the time.